This gracious Victorian home, with spacious wrap-around porches, offers the discerning visitor an exceptional standard of accommodation and service in a warm and relaxed atmosphere. With patios, flower gardens and mature trees, Chantry Breezes is just one block away from the white sand beaches of Lake Huron and is an easy stroll to shops and restaurants. 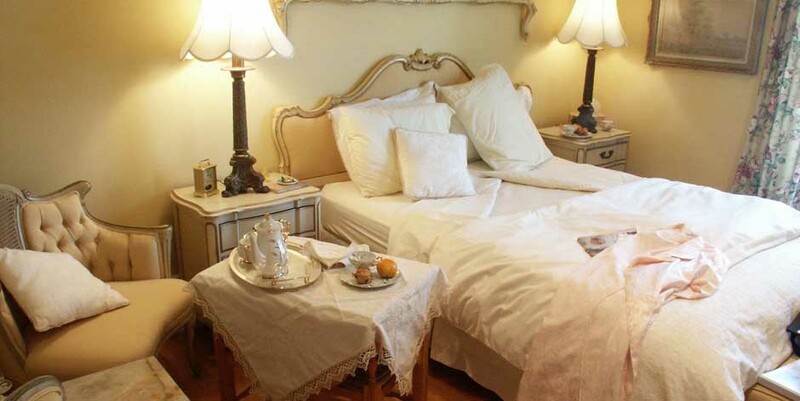 Seven tastefully decorated bedrooms feature antiques, historic charm and en-suite bathrooms. Featured in Lonely Planet, Toronto Life, Toronto Star, Ulysses B&B In Ontario and Greenwood Guide. Delicious complimentary breakfasts are served in the Sunroom on the second floor in summer and in the main floor dining room in the winter. Jenny takes full advantage of many of the local products that are available, especially during the summer months.